The Knowledge Map on Diagnostic Questions helps teachers visualise the classes strengths and weaknesses and see individual questions with the most common misconception. This will give you a visual summary of your class’s understanding of all topics in the form of a Knowledge Map. Take a look at the video and steps below for a deeper insight in navigating around. You can select the specific class you wish to see insights for. You will then be able to navigate around the insights- See below for some tips and pointers. 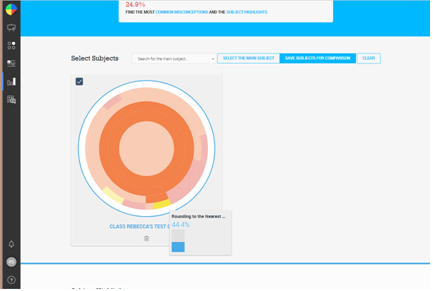 You can hover over any part of the Knowledge Map and it will give you the class average as a % on that particular topic, alternatively, you can use the drop down to find a particular topic. 'Subject Highlights' give the main areas of strength and the main areas in which the class need to improve. If you click onto the topic, on both the subject highlights and knowledge map it will save, so that all of the below information is relating to that topic individually. 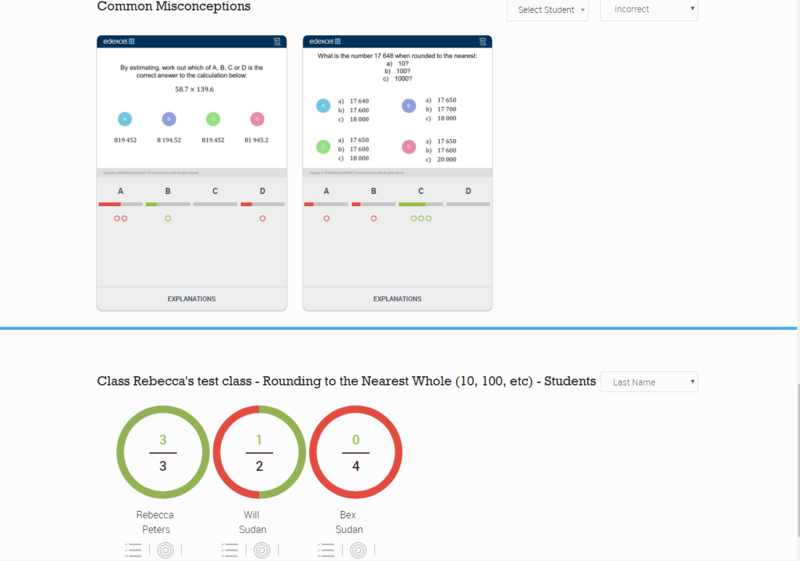 Above, you can see the 'Common Misconceptions' section- You can filter to look at individual students and also their - Incorrect, Correct or Most answered result. 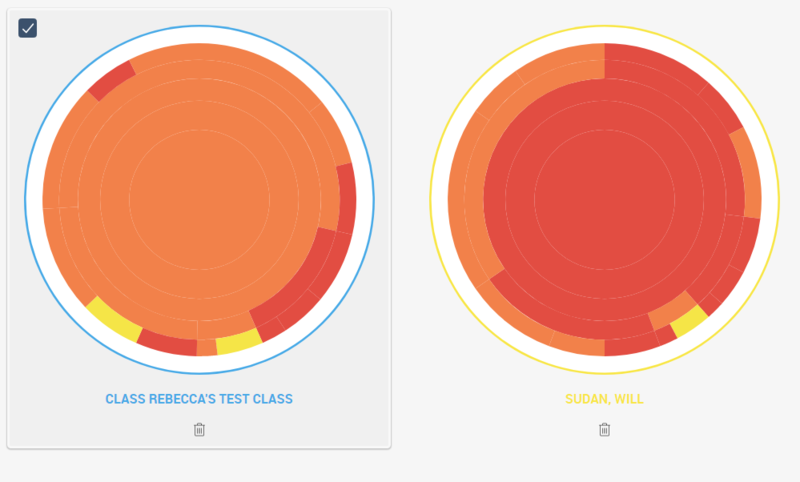 This gives you a deeper insight into your students specifics strengths and weaknesses. 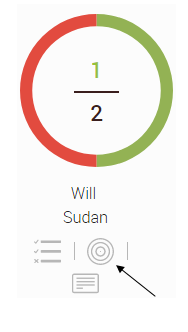 You can also see at a glance, the class results with the red/green indicating how the individuals have done. You can then look at specific areas of weakness and specific misconceptions for the individual.